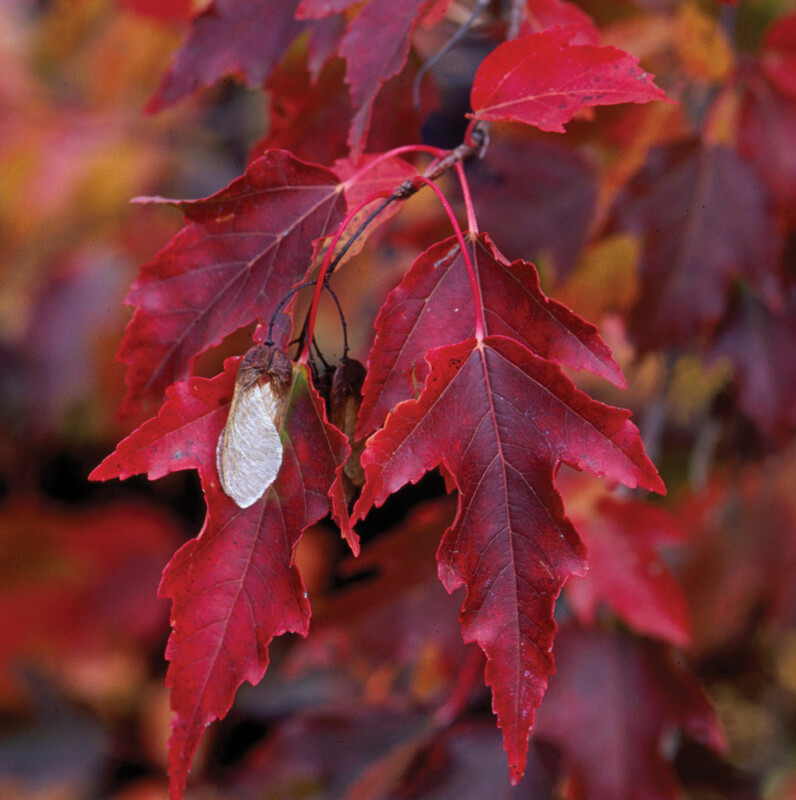 Amur Maple, Acer ginnala, is also known as the Hedge Maple because it takes well to pruning. In England, it’s a popular privacy screening choice for along roads and alleys with it’s shiny dark leaves setting off the colorful summer samaras. This tough little tree will grow slowly to about 25′ tall, and is great for planting under wires or in tight spaces. It puts up with road salt in the winter and drought in the summer… all while giving dense cooling shade! 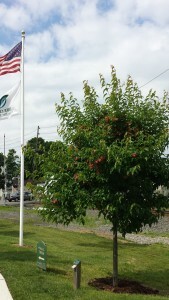 Look for our Amur Maple near the Arboretum Flag Pole. 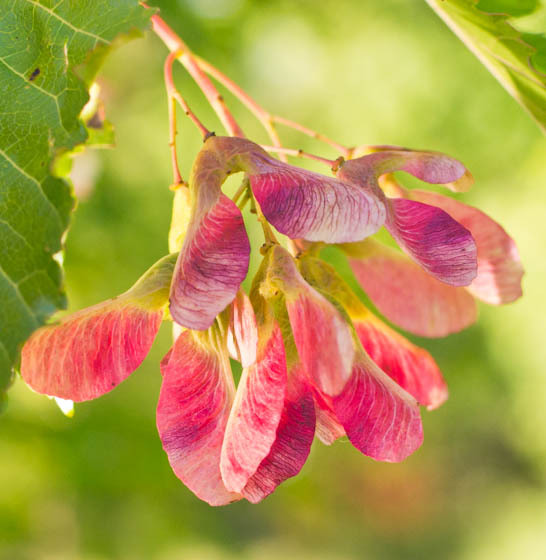 The Dumont Shade Tree Commission has approved the Amur Maple (S) Tree for the Adopt-A-Tree Program. To Apply for an Adopt-A-Tree, contact Borough Hall, or Click Here.